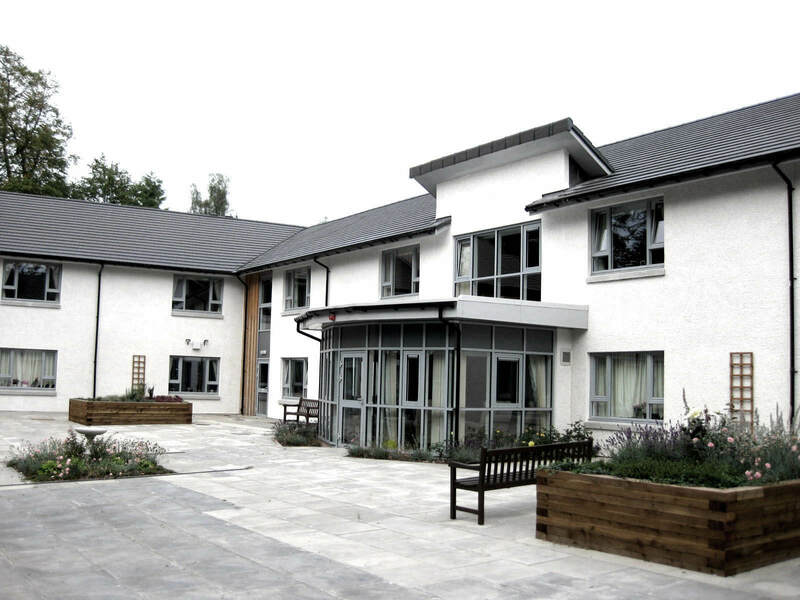 This is your chance to have a say on the future of retirement villages. The market for retirement living is changing in tandem with variations in the way we live especially given the increasingly ageing population. In conjunction with Housing LIN, we are keen to explore new tenure models and understand how these are perceived by those involved in the sector. Please would you take 2 minutes to complete a short survey on the future of retirement villages. The insight from the survey will be distilled into a report which will be provided to all those taking part.